We know fresh air and exercise is important at all ages. It is never too early or late to start! Healthy competition is a fun growth experience too! For the little kids who want to run like mom or dad, we offer this Kids Run. 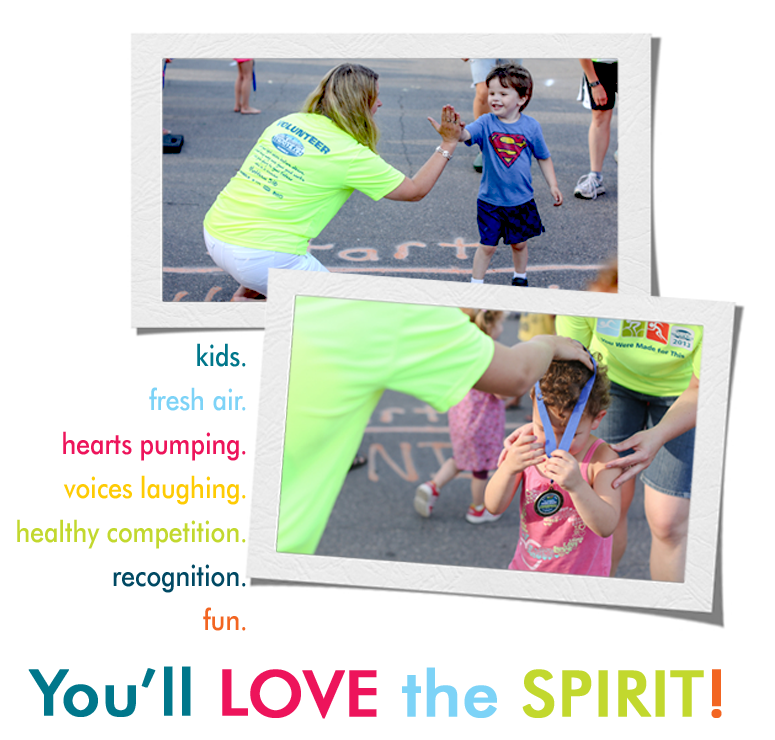 The Kids Run is a 1K (.62 miles) run around the City Park in Detroit Lakes with a fun finish! The Kids Run will be held just prior to the Rock the Beach 5K race. 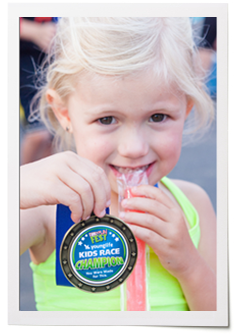 Kids are considered champions for finishing and receive a medal and a healthy snack. In addition to the Rock the Beach 5K and Kids Run, join us for an evening of family fun with inflatable games and food. Visit our Family Fun Fest page!